Japan will likely allow pharmacists to consult online with patients about their medications from April 2020, reflecting the rising demand for in-home medical care among the country's rapidly aging populace, officials said Tuesday. The central government already allows doctors to conduct online consultations, and the health ministry is aiming to legally extend the capacity to pharmacists by submitting to the ongoing Diet session a bill to revise a law that requires appointments be held face-to-face to prevent patients from suffering serious side effects from their medications, they said. The revised law will also permit patients to have their medications delivered, but only a limited group will be able to take advantage of the service initially, according to the officials. Prior to confirming the plan to roll the service out across the country, the government allowed people in specially designated zones in Aichi, Hyogo and Fukuoka prefectures to have consultations online. It was available to residents of remote islands and depopulated areas from last summer. The zones were created in June last year and public health insurance began covering drugs obtained through online appointments from July. As of November, six people had used the service, according to the Ministry of Health, Labor and Welfare. 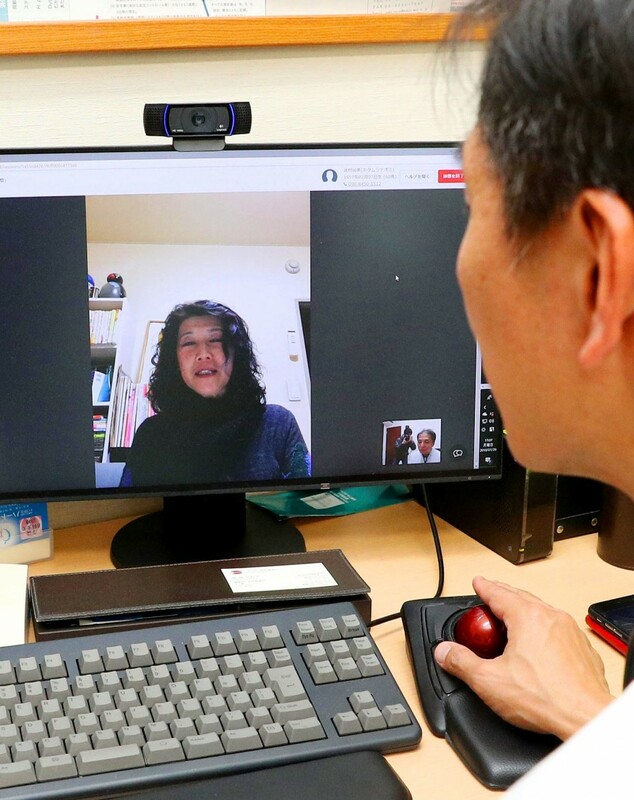 Online health consultations have been widely available in Japan since 2015, following the launch of the service for residents on remote islands or in rural areas in 1997. Under health ministry guidelines put in place last March, however, patients' first consultations must be in person. The ministry is designing the new online drug consultation system through discussions with experts and based on data collected in the special zones. Experts point to the benefits of telemedicine, saying it can lessen the risk of infection during hospital visits by the elderly and other patients while cutting down on costs.